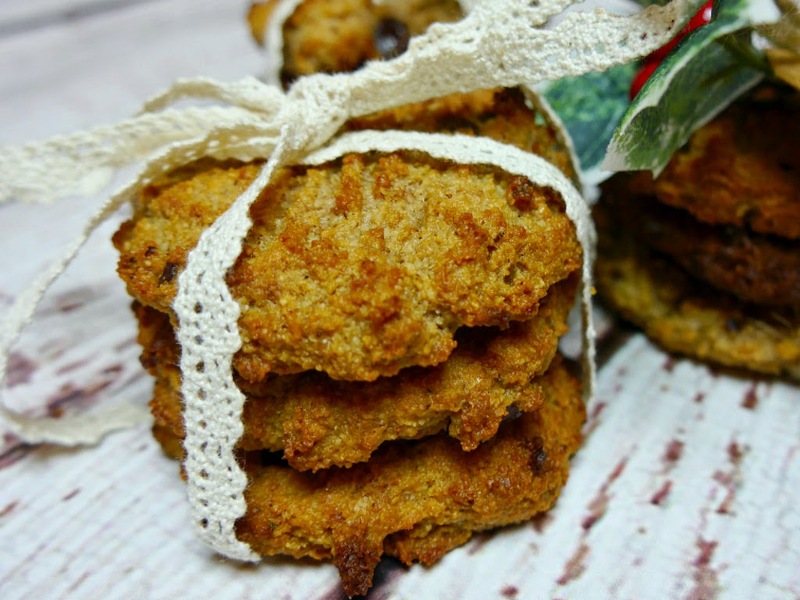 With the lead up to Christmas, all I’ve been craving is a delicious festively spiced cookie that isn’t overloaded with sugar and nasty additives. 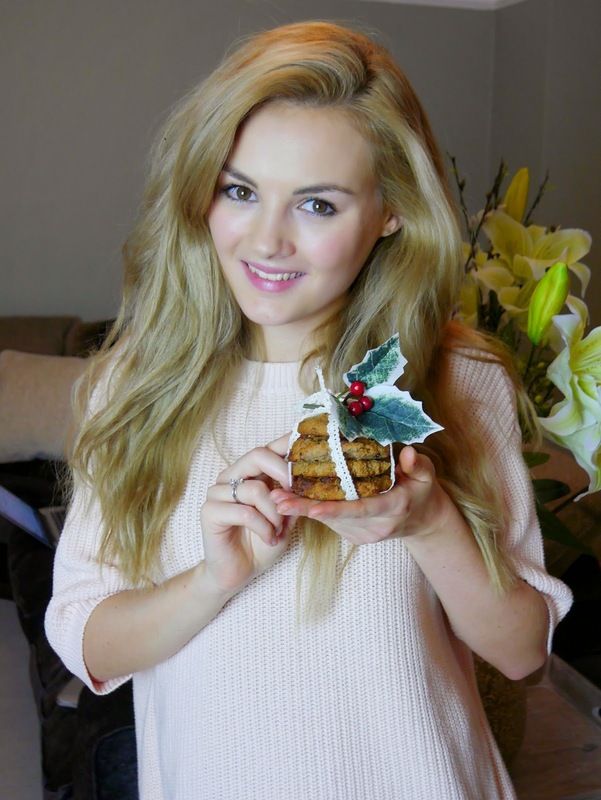 I’ve been busy baking away to create the perfect healthy Christmas cookie, and here it is! They are full of amazing ingredients, and taste great hot from the oven or cold from the fridge. Makes 10-12 cookies. 15 minutes baking time. Allow 30 minutes altogether. 2. 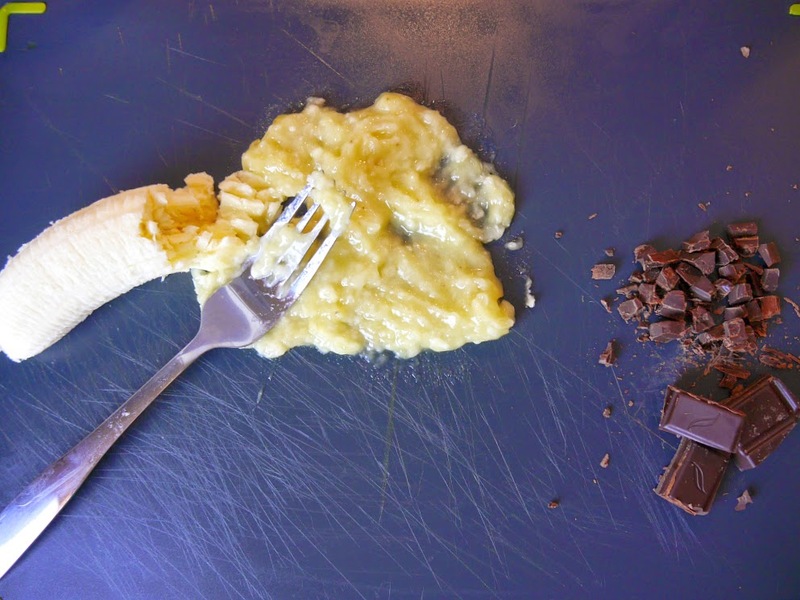 Mash the ripe banana and chop the chocolate into chunks. will be easier to mash if it’s ripe! It’ll also taste better. 3. 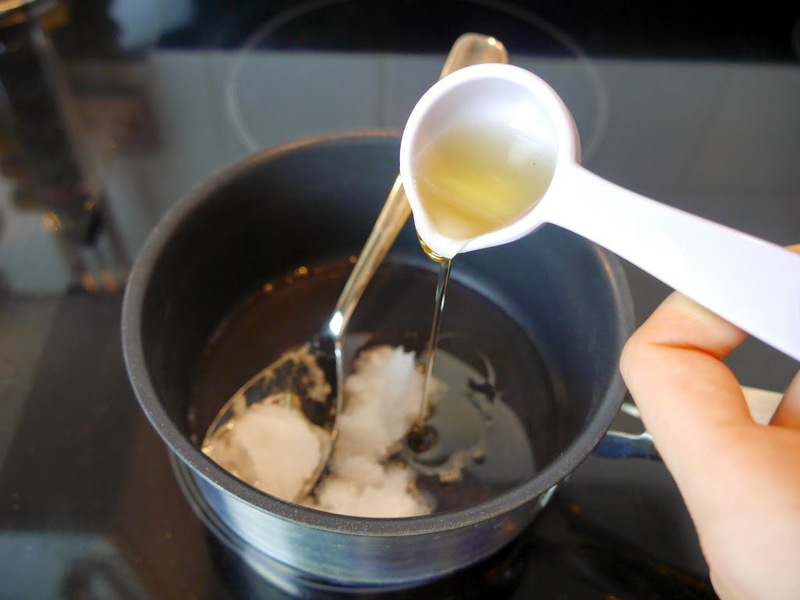 In a saucepan, heat the coconut oil on a low heat. When it is melted, add the syrup and all the spices and salt. Keep on a low heat and stir until ingredients are combined. 4. 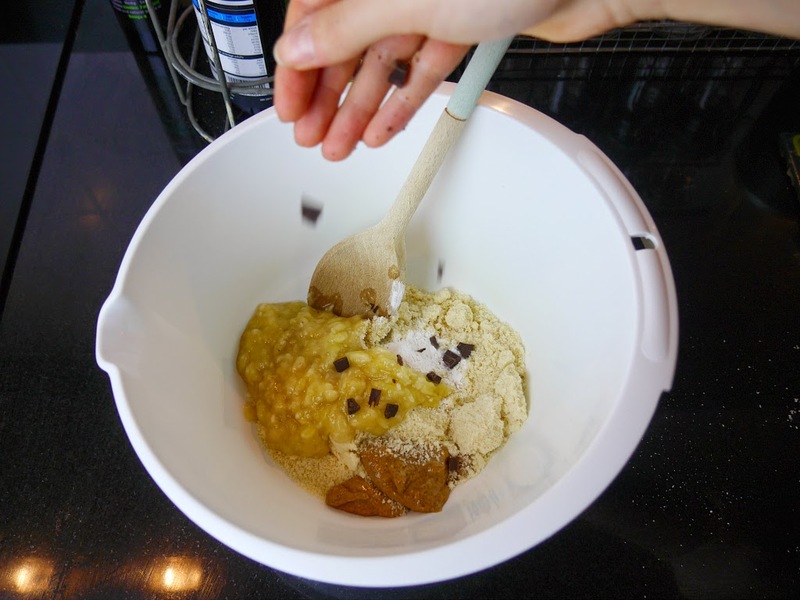 In a large mixing bowl, mix together the ground almonds and baking powder. 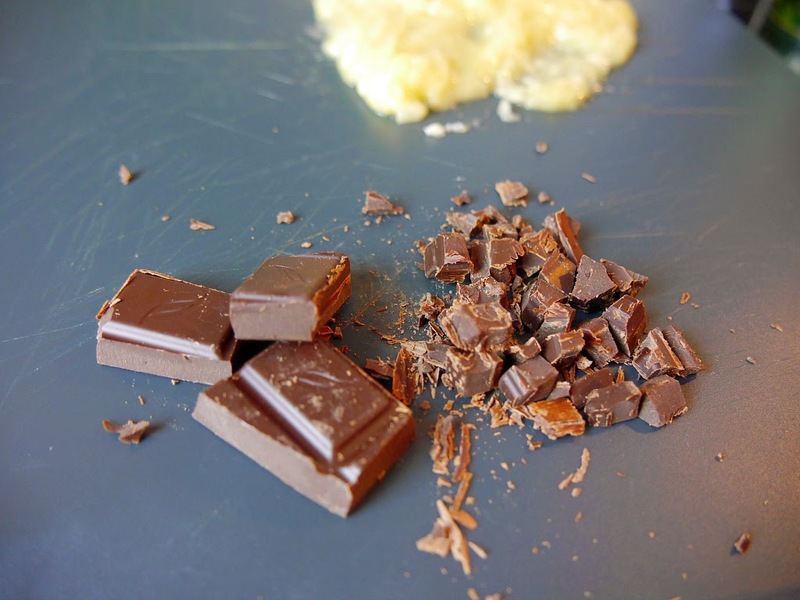 Mix in the mashed banana, chocolate chunks and almond butter. 5. 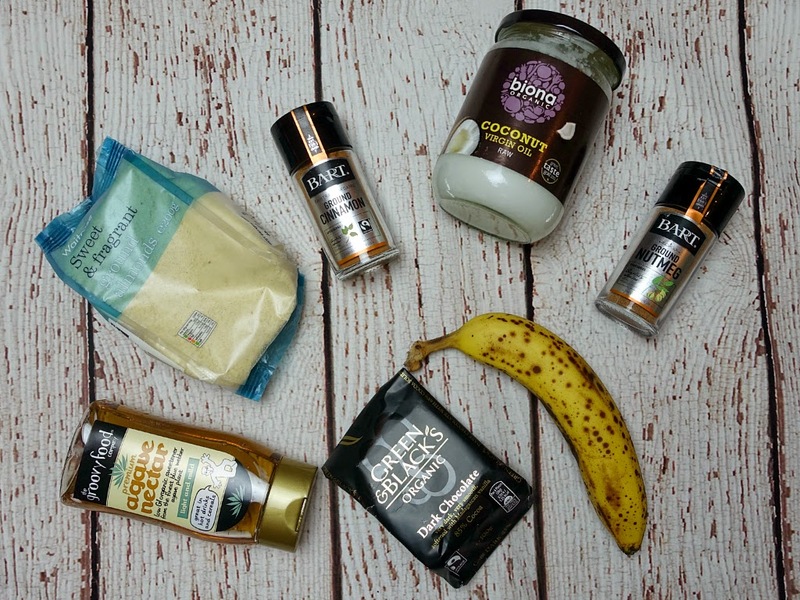 Now add the melted ingredients and stir it altogether until combined. All the ingredients should stick together until the bowl is clean. 6. 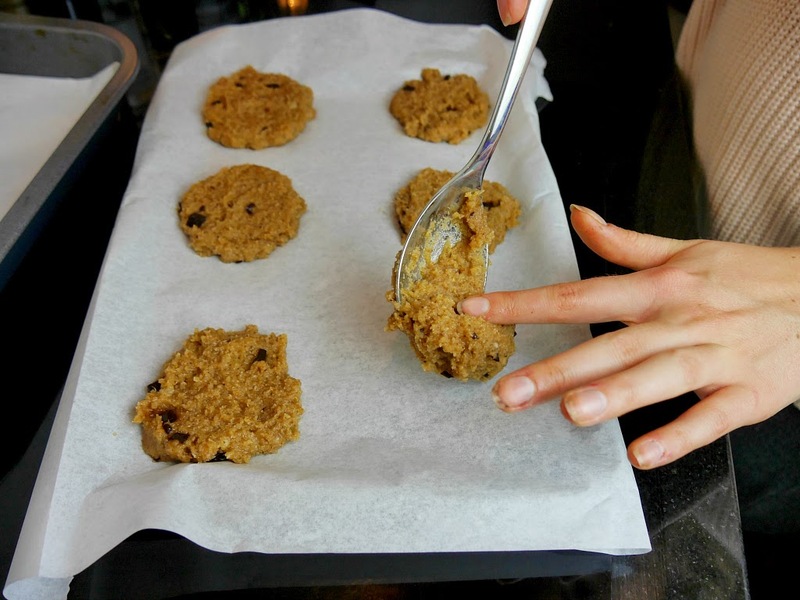 Take a tablespoon amount of the mixture and place onto a tray with greaseproof paper. Press down to form a cookie. 7. 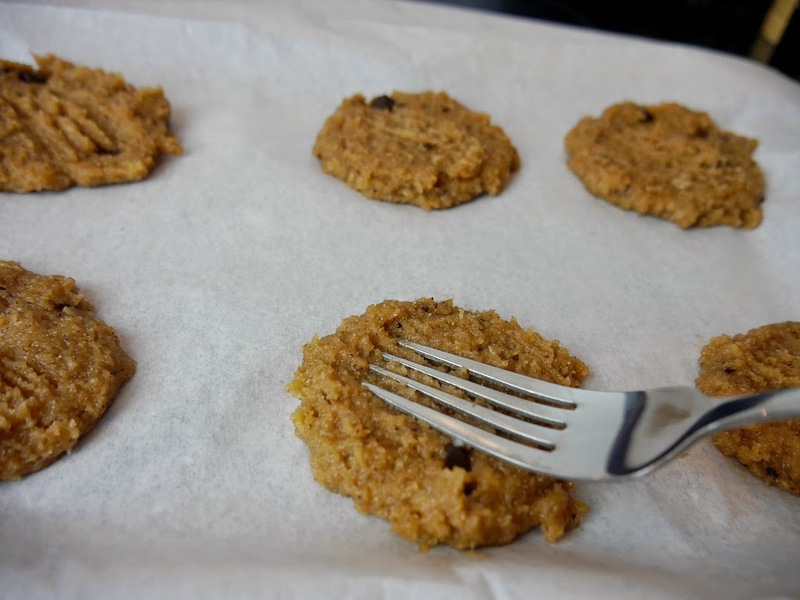 Press the back of a fork onto each of the cookies and bake for 15 minutes. 8. Remove from oven and allow cookies to cool. 1. 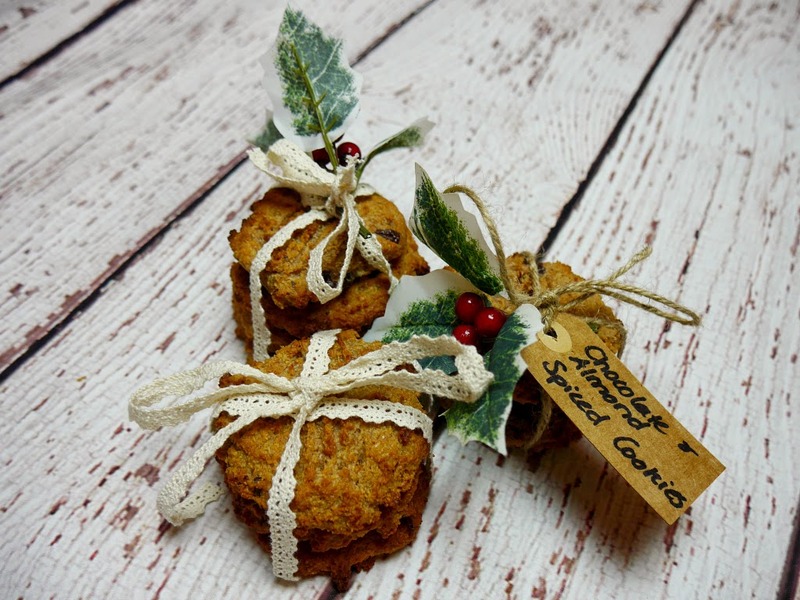 Pile the cookies into stacks of 3 or 4 and tie together with twine or ribbon. 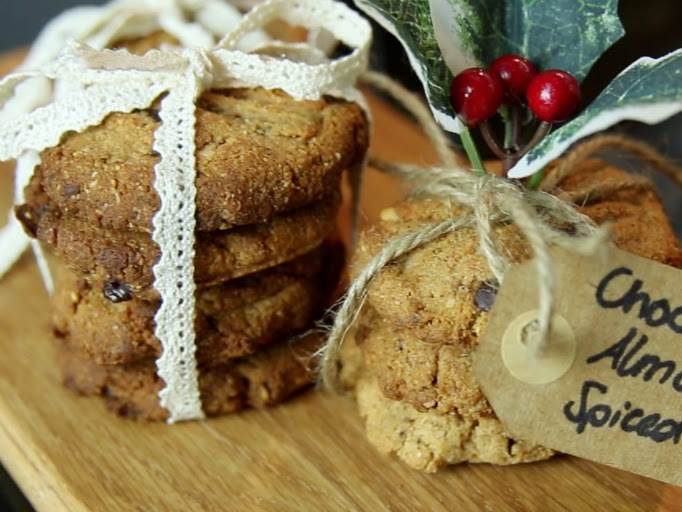 Before you tie the bow at the top, thread through a tag that reads ‘Chocolate and Almond Spiced Cookies’. 2. 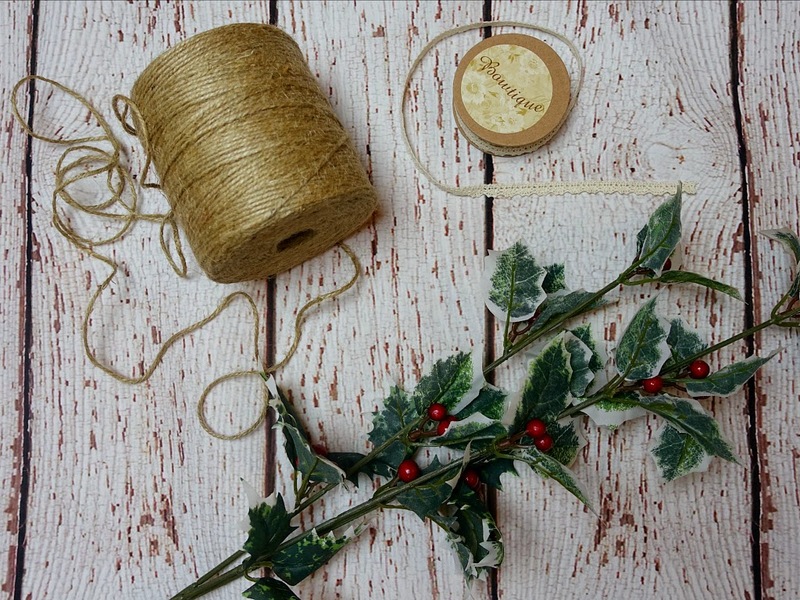 Add a small sprig of holly to each stack.